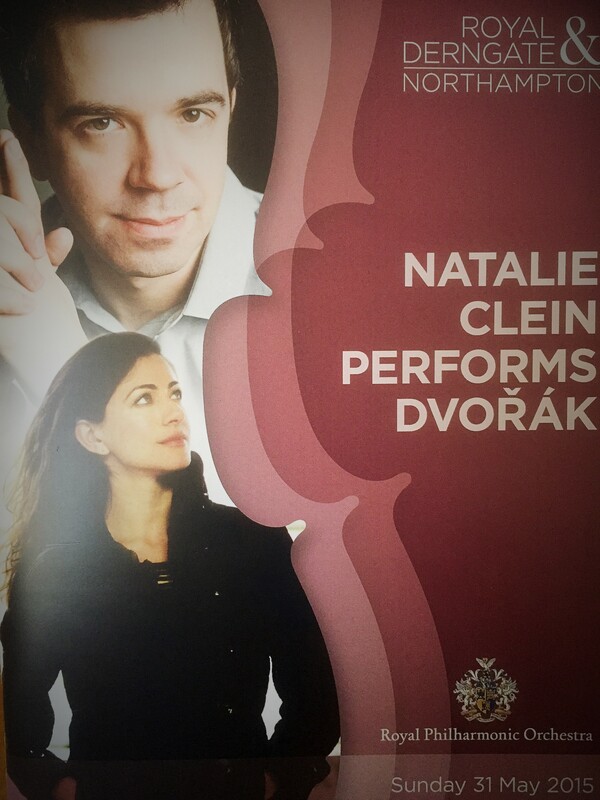 Always a pleasure to welcome the Royal Philharmonic to Northampton, this time for a varied programme of classical delights featuring cellist supreme, Natalie Clein. This is not the first time Miss Clein has been the soloist in an RPO concert here. In fact, five years ago, she played the self-same Cello Concerto in B Minor for us in her own inimitable style. So, either she only knows how to play the one song (probably unlikely) or she knows what the public wants and how to keep with a winning streak. Our conductor for this performance was Rory Macdonald. We’ve not seen Mr Macdonald before and it’s always fascinating to observe different conductors’ styles and approaches to their work. Either Mr Macdonald has a picture mouldering in an attic, or he is incredibly young. He reminded me of what Harry Potter’s younger brother might look like. I’ve checked – he’s 34. I bet he gets asked for ID in pubs all the time. 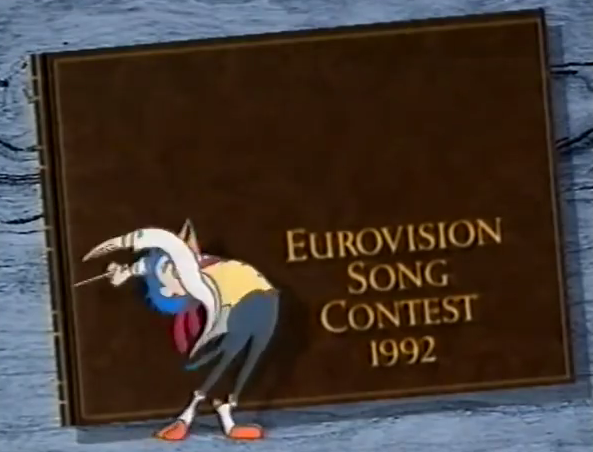 He’s an enthusiastic but elegant conductor – when he gets into the vibe he gains extra emphasis by going up on tippy-toes, rather like the Eurovision cartoon conductor of 1992, only more soberly dressed. Our starter for ten on this concert was to go straight into the Dvořák. Both Mrs Chrisparkle and I felt that, with such an impactful, dominant and significant piece, we could have perhaps done with starting with a light overture, some kind of warm up piece to get our juices flowing and our ears attuned to the magic of the orchestra alone. Starting with the Dvořák was like going straight into a Chateaubriand without having a little smoked salmon first. There’s no denying Natalie Clein’s complete mastery of her instrument. Centre stage, she looks unassuming, but as soon as she gets going it’s like she takes on a new existence. 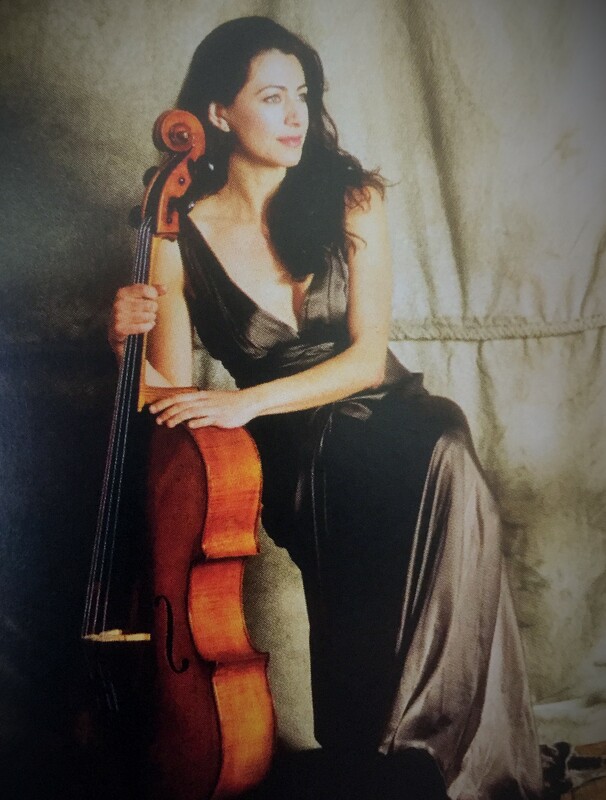 Every fibre of her body gets wrapped up in the cello; watching them together it’s like a high octane marriage. They can be loving and sensitive together some of the time, at other moments it’s stormy and tempestuous. The immense depth of sound she gets out of her “Simpson” Guadagnini cello (dating from 1777 would you believe) is extraordinary. Dvořák’s Cello Concerto is a most invigorating piece, with plenty of opportunities for the orchestra to shine as well as the soloist, and we all went into the interval happy in the knowledge that we’d witnessed something special. After our halftime Shiraz’s, we ventured back for Ravel’s Mother Goose Suite. This is a charming little collection of five short pieces, each representing a different aspect of the world of fairy tales – almost like a miniature classical version of Into The Woods. I’m not sure I’ve heard the Mother Goose suite as a whole before, but I definitely recognised a theme from Ravel’s Pavane pour une infante défunte in that opening section about Sleeping Beauty. 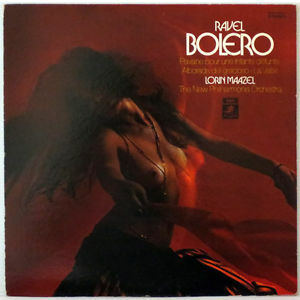 I know the pavane well because it was on my 1970s album of Ravel’s Bolero, which, as you can see from the cover, was all about the music, ahem; can’t think what drove the eleven year old me to buy it. What’s especially rewarding about this suite, along with its light-hearted effervescence and tuneful variety, is that it seems to use every conceivable instrument in the orchestra, so you get to enjoy such esoteric delights as the harp and the celeste as well as the usual brass and strings. That piece acted as a palate cleansing sorbet before the final item – Stravinsky’s Firebird Suite. This allowed Mr Macdonald to get thoroughly swept off his feet again as he cajoled the orchestra through its lively sections (especially the Infernal dance of King Kashchei) before culminating in its grand finale. The version performed was the second suite dating from 1919, but the original version, from 1910, marked Stravinsky’s first collaboration with Diaghilev at the Ballets Russes, which made the composer an overnight sensation and international celebrity. The Stravinsky of that era was just perfect for combining dramatic accompaniment to fine dance with musical quality in its own right. The RPO gave this a magnificent, rousing performance which went down hugely with the appreciative audience. It was all over by 9.15pm so there was a slight feeling of being short-changed time-wise, particularly as the first half really called out for a short introductory piece before the Dvořák, which would not only have got us warmed up for Natalie Clein but also extended the evening by just ten minutes or so. There are plenty of wonderful overtures out there – and that’s precisely what they’re meant to do – open the evening. Nevertheless it was still a marvellously rewarding concert, with a great soloist and the RPO on fine form. Look forward to the next one! 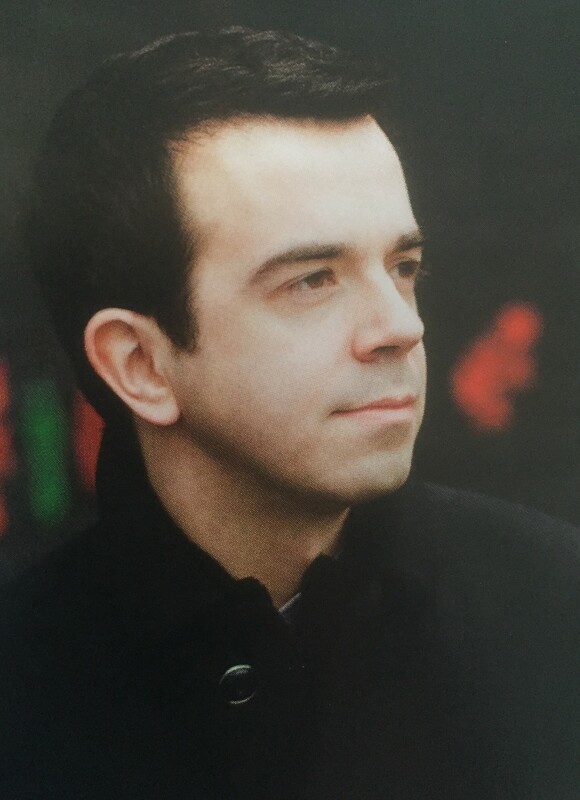 This entry was posted in Classical and tagged chris sparkle, Derngate, Natalie Clein, Northampton, Rory Macdonald, Royal Philharmonic, RPO. Bookmark the permalink.